The port is situated 760 15 Gräddö Hamnterminalen-Kapellskärs Hamn--SWEDEN N 59 43? And 19 04?. From the bus terminal in the city of Stockholm there is a service operated to coincide with arrivals and departures from the port of Kappellskar. There are no taxis stop on the waterfront. The service is on call with an average wait time of 20 minutes. There is a luggage room on the waterfront. In the ferry terminal there are some bars that are open until the departure of the ships except in winter where they operate with reduced hours on weekends. Baby room to change children is available in the ferry terminal. Parking lots on the waterfront. Free parking for 1 hour, the price for two hours is 20 SEK, from 3 to 24 hours SEK 30, over 30 SEK per day for up to 2 weeks. Kapellskär is a port about 90 kilometers (60 mi) north of Stockholm, in Sweden. It is located by the Baltic Sea, in Norrtälje Municipality, Stockholm, operated by Viking Line, with 3 services for day and direction during peak season. 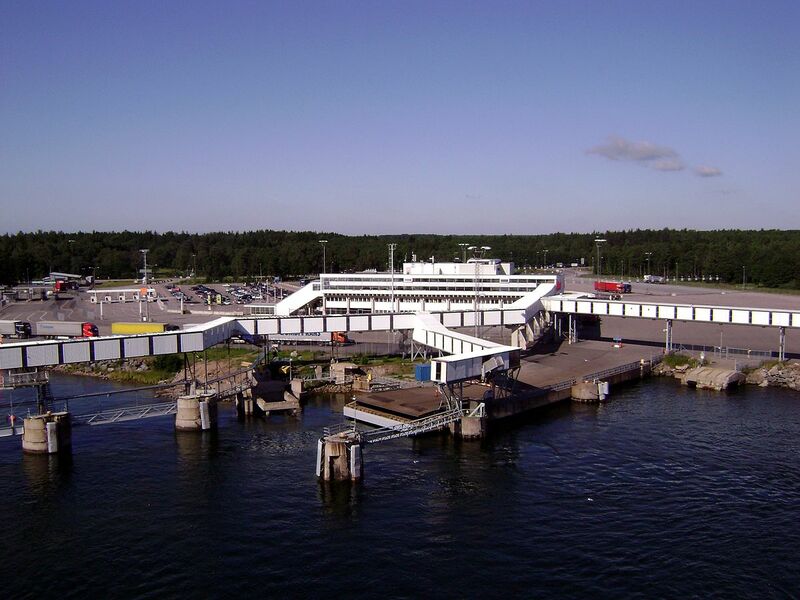 There are also services to Naantali in mainland Finland operated by Finnlink, and to Paldiski in Estonia operated by Tallink and DFDS, although only the Mariehamn route is open to pedestrians: the Naantali and DFDS Paldiski routes require a vehicle. Do you want to travel with your family to get to Kapellskar? Do you like adventure and freedom and you want to reach the destination Kapellskar with your moto ? These are the shipping companies that serve the routes to Finnlines.